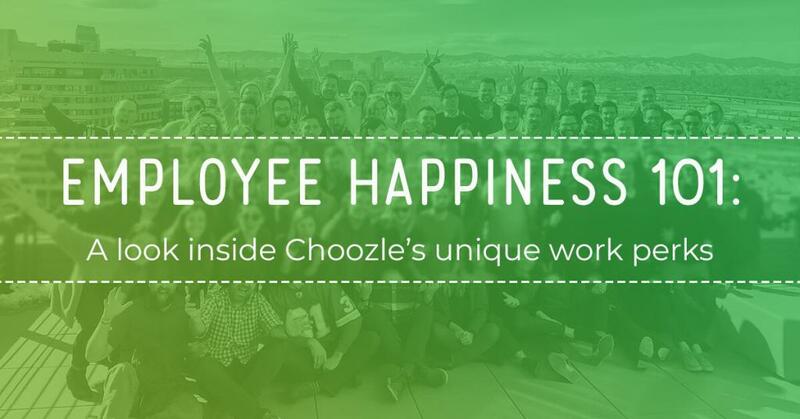 Choozle, a programmatic ad buying solution that connects marketers with big data insights and real-time bidding across display, social, mobile and video, today announced the company grew its employee base by 200% in 2015, staffing 16 new hires in total. Additionally, the Denver, Colorado-based startup reported financial gains with 650% growth in 2015. We have an innovative platform and are focused on a highly scalable industry sector, but our progress to date would not have been possible without our amazing team, said Choozle CEO and Co-founder, Andrew Fischer. I am most proud that we have grown our Choozle family threefold in less than a year. Fischer also noted his company is expected to hire 16 new team members in 2016. Despite operating in the highly competitive advertising technology sector, Choozle increased its revenue sevenfold between 2014 and 2015 and added more than 100 new accounts each month. 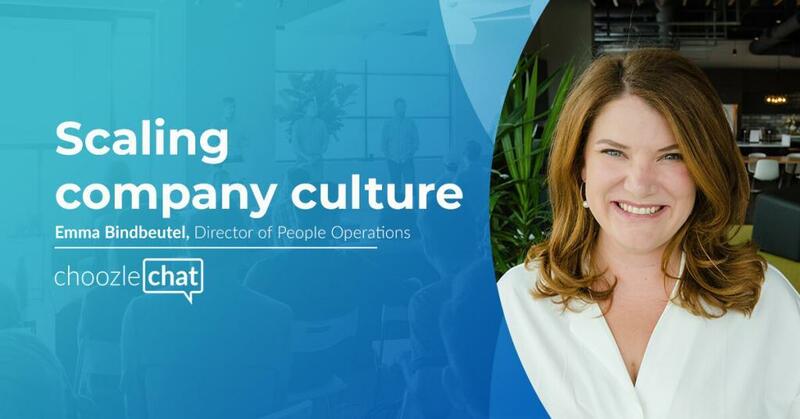 The company closed its Series A funding round of $4.6 million in March 2015, adding to $2.16 million in angel and seed investments raised between 2012 and 2014. Among the many notable clients, Choozle retained for 2015 are Dallas Morning News, YouConnex, Jackson, and more. The company also invested heavily in ongoing product development in 2015 with the introduction of its HTML5 AdBuilder, release of auto-optimization tools, and advanced viewability and safety filters. Fischer shared that Choozle, named one of this year’s 50 Colorado startups to watch, will be paying close attention in 2016 to providing additional tools that merge programmatic ad buying with CRM marketing, native and social advertising and attribution across mobile, social, video and display. To learn more about Choozle, please visit choozle.com. 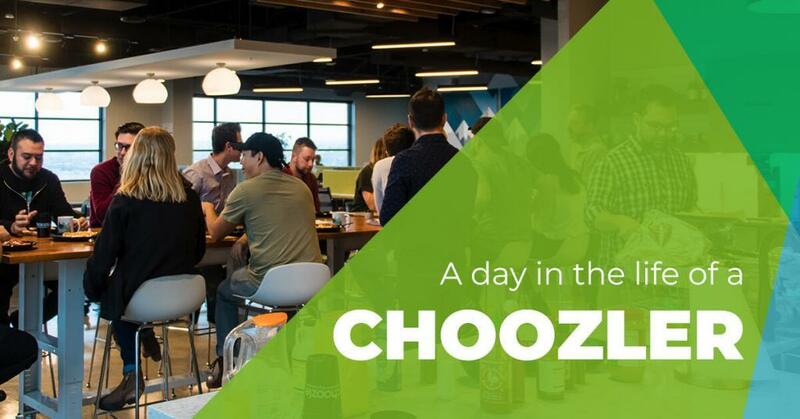 Founded in 2012 and based in Denver, Colorado, Choozle provides a programmatic platform that leverages detailed consumer data to power real-time advertising campaigns across display, mobile, social and video mediums – all from a single, simple interface. 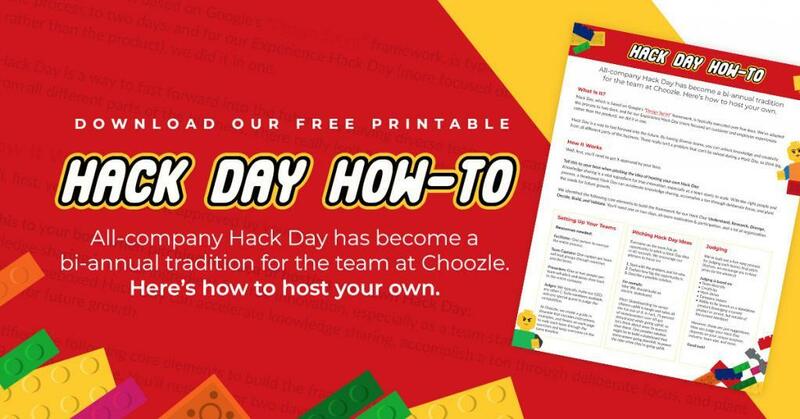 Powered by a team of data-driven nerds, Choozle brings programmatic to the people with its simple, elegant, and affordable solution. As a proud member of the Entrepreneurs Foundation of Colorado (EFCO), Choozle donates 1 percent of founding equity to support Colorado nonprofits. 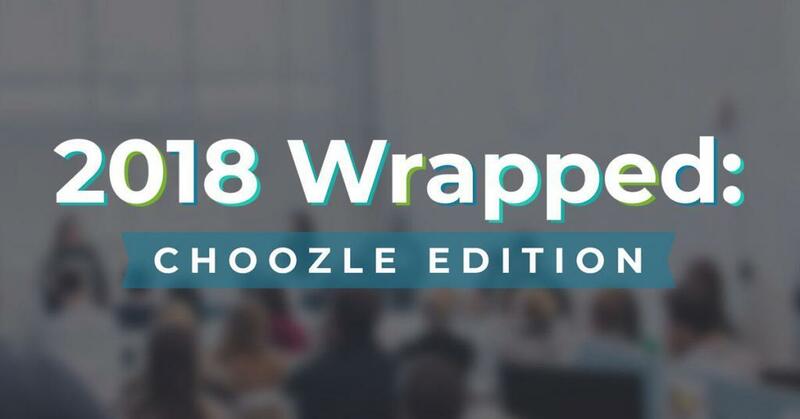 Learn more at choozle.com and connect on Twitter and Facebook.